Hello lovelies. As many of you know, I'm off to America to spend Christmas with my Dad and his family. I have guest posts from some lovely nail ladies to share with you while I'm away. 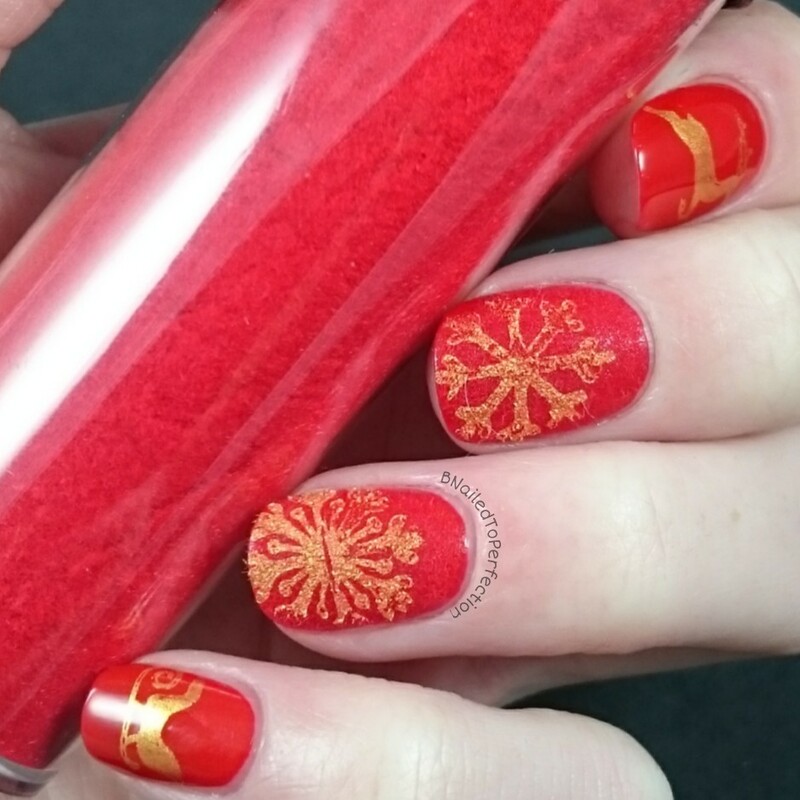 First up is Bethany from B Nailed to Perfection with these gorgeous Christmas nails. Read on to find out more! Hey guys! I'm Bethany from B Nailed To Perfection and I'm here today to help fill a spot on Becca's blog while she's off enjoying herself on holiday! 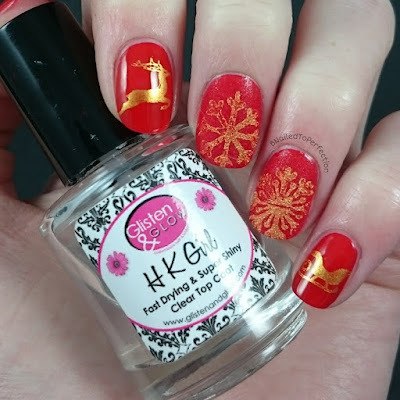 I decided to do something I haven't done before by experimenting with flocking powder! 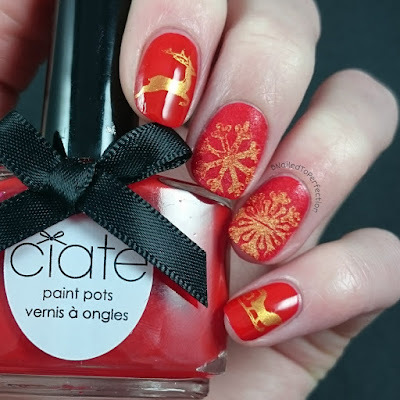 I used three coats of Ciate Boudoir, which is a lovely post box red, and then added the flocking powder to my middle and ring finger. I stamped a few snowflakes over the flocking powder and it came out pretty well! All images were from Apiplia p47 plate and I used BPS polish in gold. 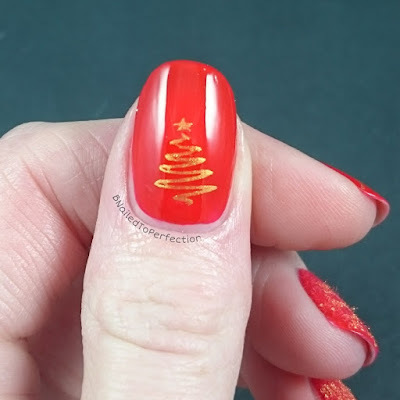 So I hope you liked my design and I hope the Becca has a lovely holiday! If you would like to follow me too, my social media links are below. 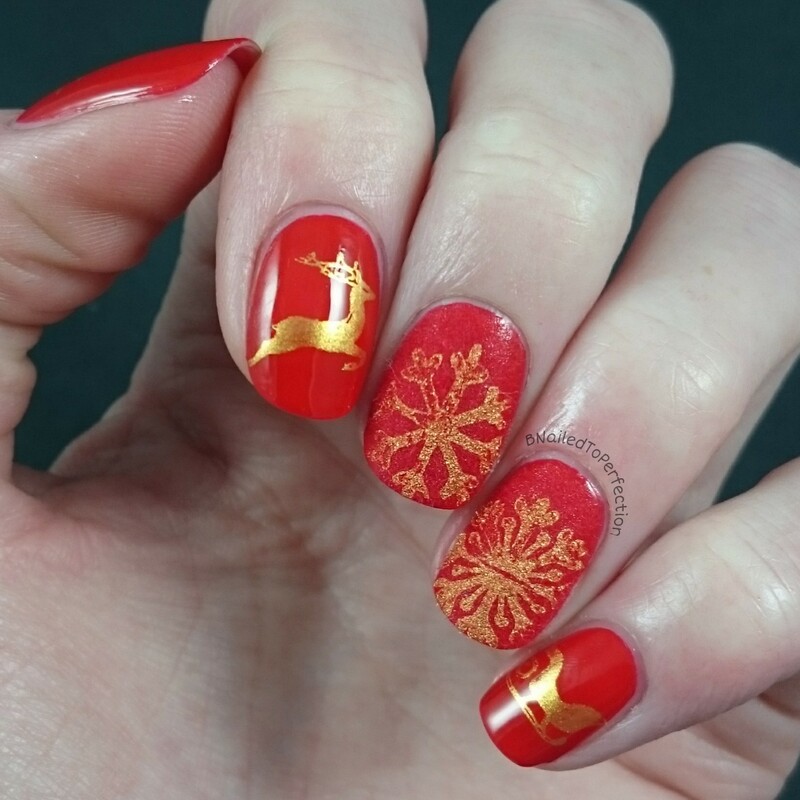 I want to say a massive thank you to Bethany for sharing these super festive nails with us! I've definitely been inspired to try out flocking powder for myself. Make sure you check out her blog if you haven't already!